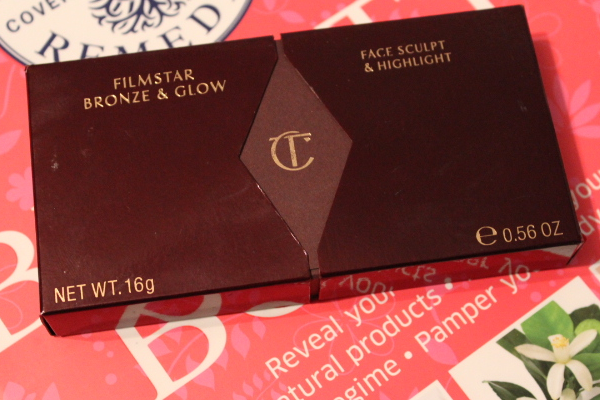 "With Filmstar Bronze & Glow you can slim, sculpt, shorten, trim and highlight your features." 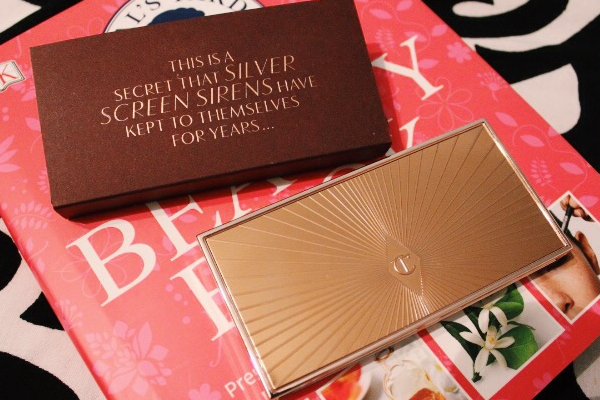 This is probably the most luxury looking beauty product I own and the most talked about Charlotte Tilbury product. When I saw this at the CT stand in Selfridges, I just knew I had to go home with it. When I first swatched the bronzer, my first thoughts were that it's way too light to show on my skin. However, after the assistant tried it on me, I LOVED it! So how gorgeous is the packaging? Pure rose golden, easy to travel with & store on your vanity and it definitely screams FILMSTAR! 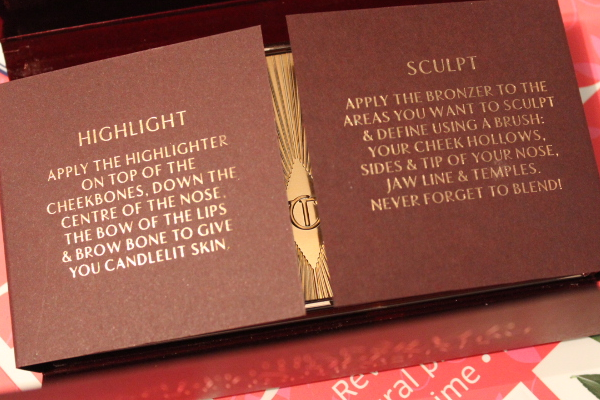 The outer box has some instructions on how the product can be applied but obviously, we all have our different interpretations to how we like our bronze and glow to look, but it's great for beginners. The bronzer is supposed to be a matte powder however in the pan slight shimmer is visible (the shimmer is what gives the sunkissed look). It's a gorgeous medium brown, which is suitable for those who are NC40 and below (as mentioned by the assistant). It's definitely the perfect shade of brown, not too orange-y, shimmery or muddy looking. 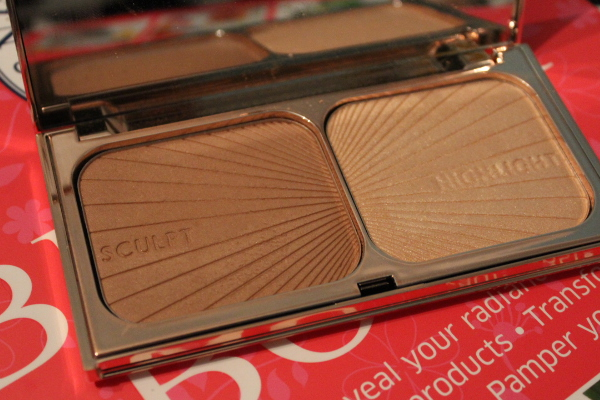 I don't necessarily contour with this, as it's slightly on the warmer side. 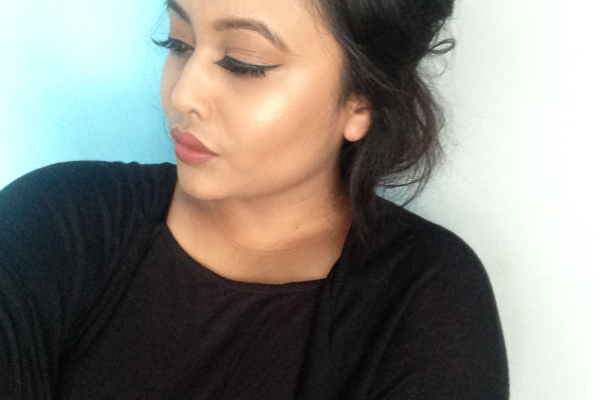 After applying the bronzer, it instantly gives my cheekbones some life and definition. I like applying this on my cheeks and forehead with a fluffy brush (No7 Powder Brush) as my cheek space is quite big (lol) and this particular brush fits perfectly. 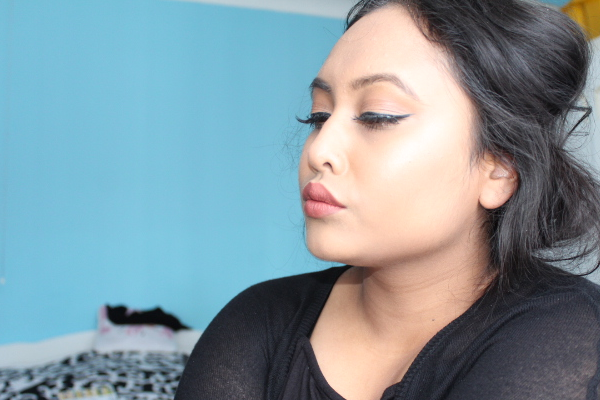 The highlighter on the other hand, is perfect for all complexions but it's a shame they don't sell this separately. 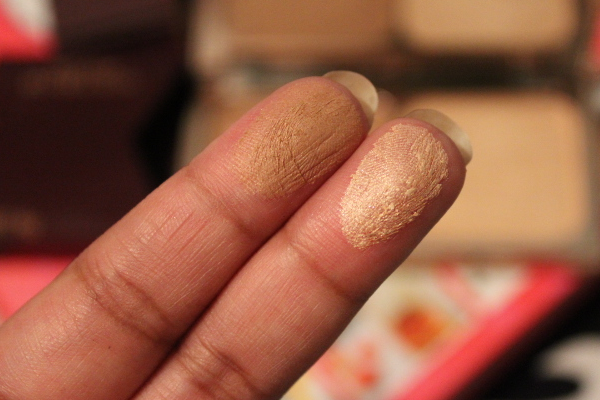 It's a warm champagne-y gold, candlelight colour which has the perfect amount of shimmer in it to catch the light. I like applying this on top of my cheekbones and down my nose using any of my fan brushes as it always picks up the right amount of product. Not only is the packaging so fabulous but both powders are such a dream to apply to create the perfect chiseled cheeks. They are both so smooth and easy to work with for a natural or a slightly intense look when the product is built up. With one sweep on each of the brushes, you'd be able to tell how pigmented the product actually is. 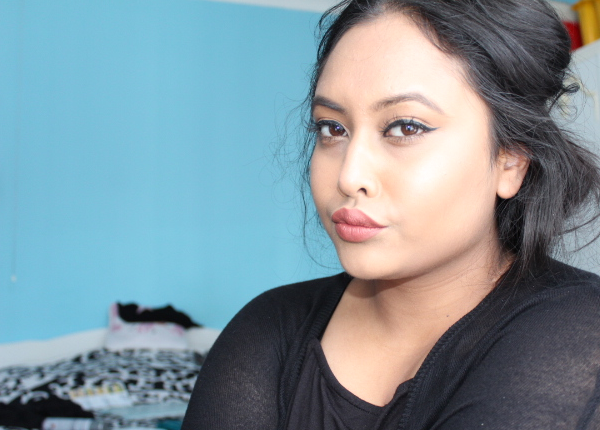 I've also loved mixing both shades on my cheeks, it gives the most gorgeous sculpted look. The price tag is a little painful but I always justify it with how beautiful it looks on my vanity. Not only is it good for giving your cheeks some life but also add a warmth all over the face- that's how natural this is. I'd definitely recommend this fabulous duo as a cheeky gift for yourself or a friend- I wish I'd bought it sooner.